Owned and managed by Sarah Booth, Brendan ‘Big Red’ Shefford and Emma George, the Rolleston office works in close partnership with the West Melton office to service the wider Selwyn area. 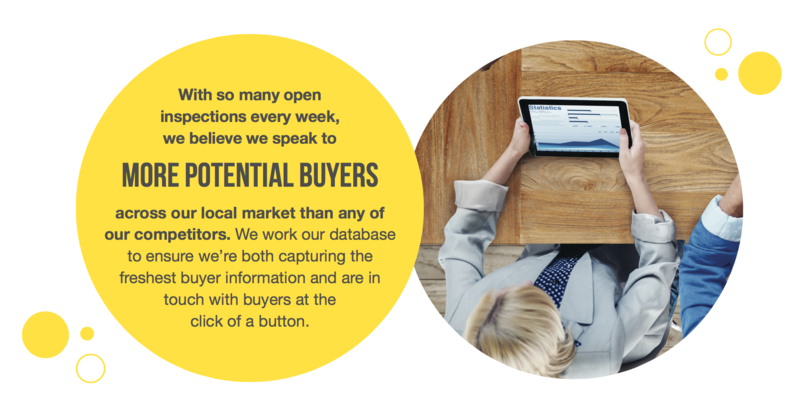 Employing local people, the Rolleston team can offer a sound knowledge of the district and, as dedicated sales professionals, we aim to meet your highest expectations on service and results. Having an office in the heart of Rolleston and supporting local fundraising events is a clear reflection of our commitment to our community both personally and professionally. Whether you are considering buying or selling a residential or lifestyle property or, have a community event we can help you with, we are your ‘go to’ team. We can also assist with your Property Management needs. Call us to learn more about this service.